Image: Sunset in hands in heart formation: http://www.ccasa.org/wp-content/uploads/2015/07/Handheart2.jpg ..
What is the human ‘Central Intelligence Agency’, actually? How can we expect to get good intel from the mind if it’s not hooked up to the heart, which is the main computer of the physical body,? Therein resides the intuitive wisdom of the ages, the knowledge of the times before and the times to come. In that vast ocean of the great Unknown are safely nestled the shallows and shoals of the Known. This is our birthright. This is our Truth. This is the CIA of everyone on Earth. 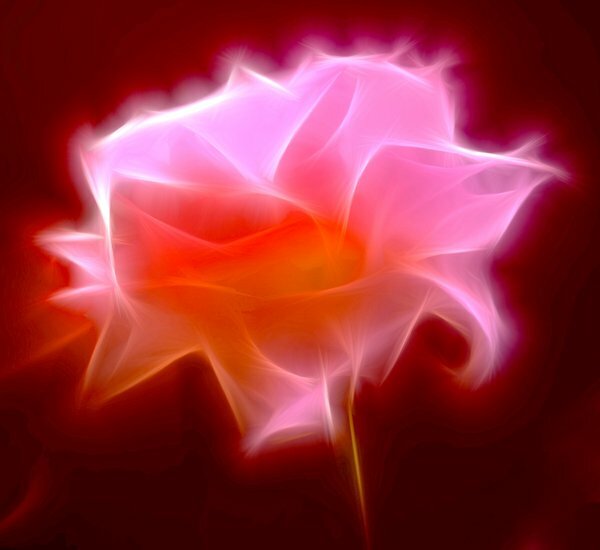 Image: A rose made of pink light: http://l.rgbimg.com/cache1nHGZE/users/x/xy/xymonau/600/mikJqCg.jpg .. This entry was posted in 4th chakra - heart chakra, False authority, Heart energies, Law enforcement - crime prevention - Secret Service, Stories - myths - visions - legends, Stories by Alice and tagged 4th chakra - heart chakra, brain, Central Intelligence Agency, CIA, False authority, good Intel, heart EMF, heart energy, mind, secret service, stories, Stories by Alice on 20 October 2017 by Alice B. Clagett.